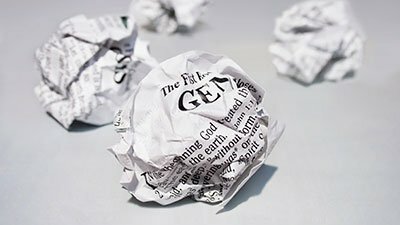 Many Christians reject the straightforward, historical reading of the Genesis creation account simply because they believe it cannot be verified by science. This issue explores the marvelous human immune system. 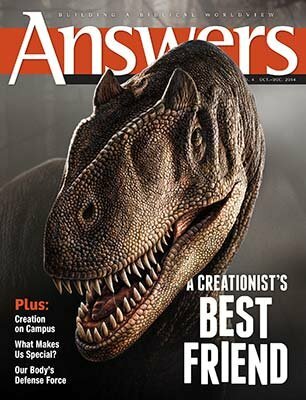 Plus take a look at the Creation Museum's new Allosaurus.